Ban Lee Siang is a well known satay celup restaurant in Melaka. It consists of two adjoining shops operated by two different owners who are brothers. The shop was started by their other brother in 1987. 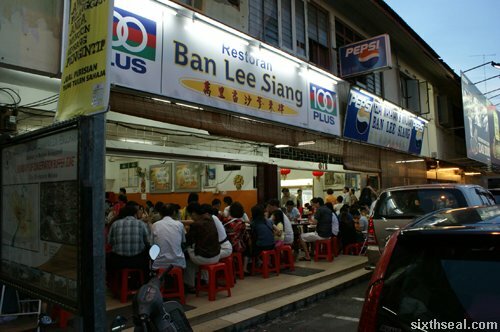 Although both restaurants are named “Ban Lee Siang”, they are both known as Restoran Makanan and Minuman Ban Lee Siang and Restoran Ban Lee Siang. The former was taken over by the Plaintiff in 1997 and the latter was started by the Defendant in 2004. 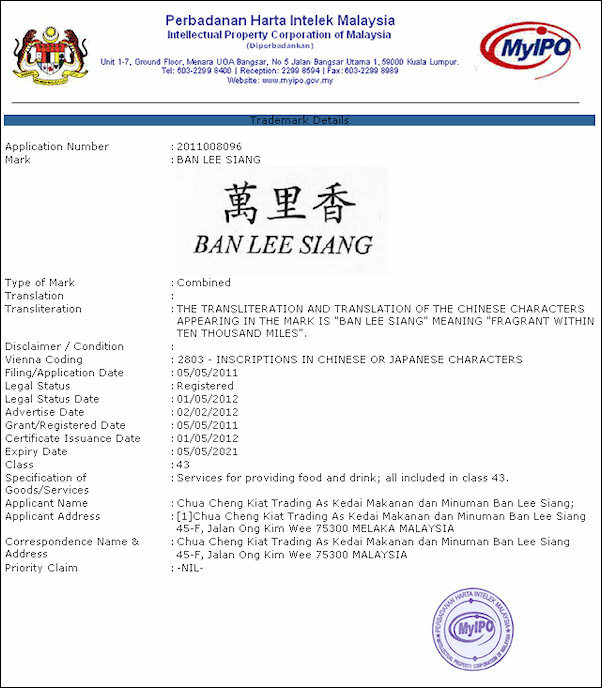 In 2012, the Plaintiff filed a lawsuit against the Defendant over the use of the name Ban Lee Siang. The Plaintiff alleged that he is the exclusive and registered proprietor whereas the Defendant is merely a licensee. The Plaintiff terminated the licence via a letter. However, the Defendant alleged that he is a joint proprietor of the trade mark as he had purchased the business jointly with the Plaintiff and their mother. 3. Since the Plaintiff did not object to the use of the trade mark from the date of establishment of the Defendant’s restaurant until the date of the letter terminating the alleged licence, this shows that the Plaintiff had indeed allowed the use of the trade mark. Thus, following s. 40(c) and (dd) of the TMA, there is no trade mark infringement (paragraph 17). Plaintiff is the owner of registered trade mark “PC Fair”. The Defendants in this case had used the trade mark “PC Expo” for their computer exhibition. Plaintiff initiated an action against the Defendants for trade mark infringement, passing off and breach of confidence. The High Court dismissed the Plaintiff’s action for trade mark infringement and passing off but allowed the action for breach of confidence. Trade mark infringement, passing off and copyright infringement of the brand SMILING FISH. Plaintiff succeeded in trade mark and copyright infringement but not passing off due to failure to prove damage. Patent infringement – interlocutory injunction – whether claim of invalidation is a serious issue to be tried – whether balance of convenience lies on the Plaintiff due to damage to goodwill and reputation – whether the Defendants, being new in the market and having a small market share, should be restrained. Breach of fiduciary duty by director who had operated a business using the same brand name of the company and also in competition with the company.